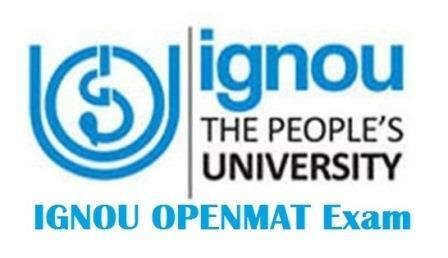 IGNOU OPENMAT 2019: Applications have begun and the last date to apply will be February 14, 2019. 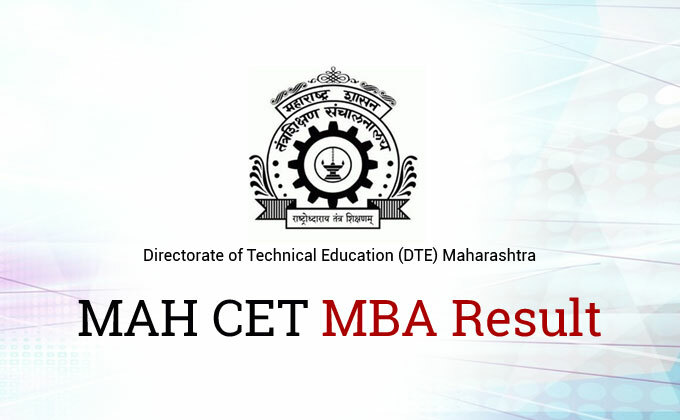 Candidates qualifying the exam will be eligible for admission to MBA programmes. 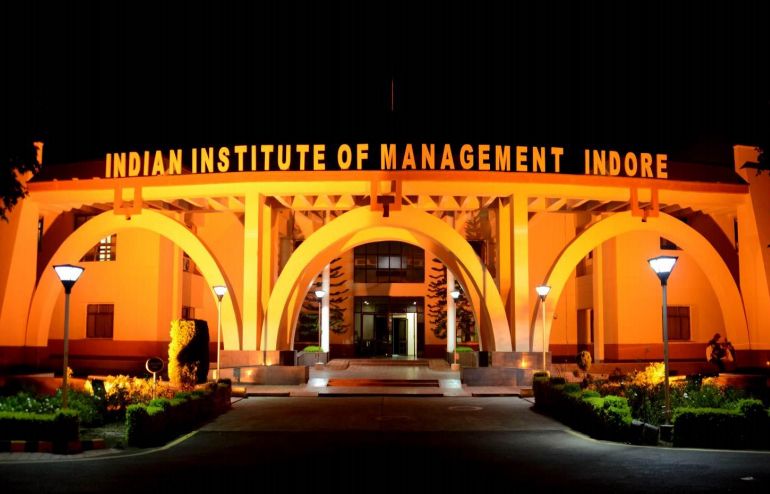 IGNOU OPENMAT 2019: The Indira Gandhi National Open University (IGNOU) has open the online registrations for the OPENMAT entrance test. 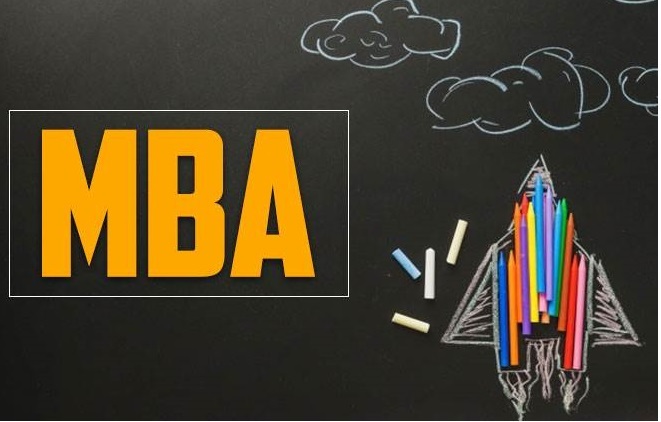 The OPENMAT 2019 is the entrance gateway for students to apply for the MBA courses to begin from July 2019 session. Interested candidates can apply at ignou.ac.in. 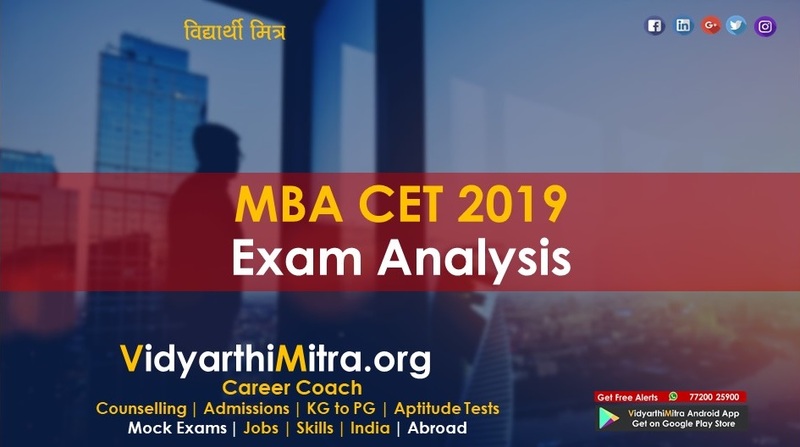 The application format has begun and will continue till February 14, 2019. Candidates will have to pay a non-refundable entrance fee of Rs 1000. 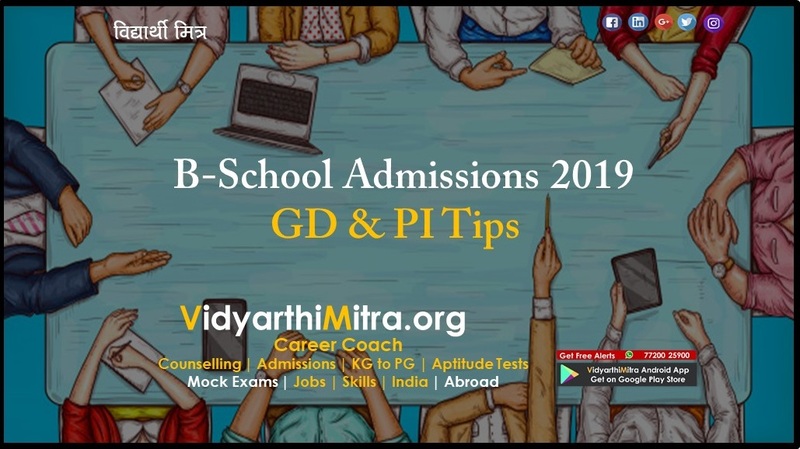 Candidates need to keep education documents and scanned copy of image and signature (none more than 50kb in size) ready before applying for the entrance test. Candidates need to keep a print out of the payment receipt and the duly filled application form for future reference. The exam dates have not been released by the open university yet.